Folds Down in 30 Seconds! Fits in the Garage! 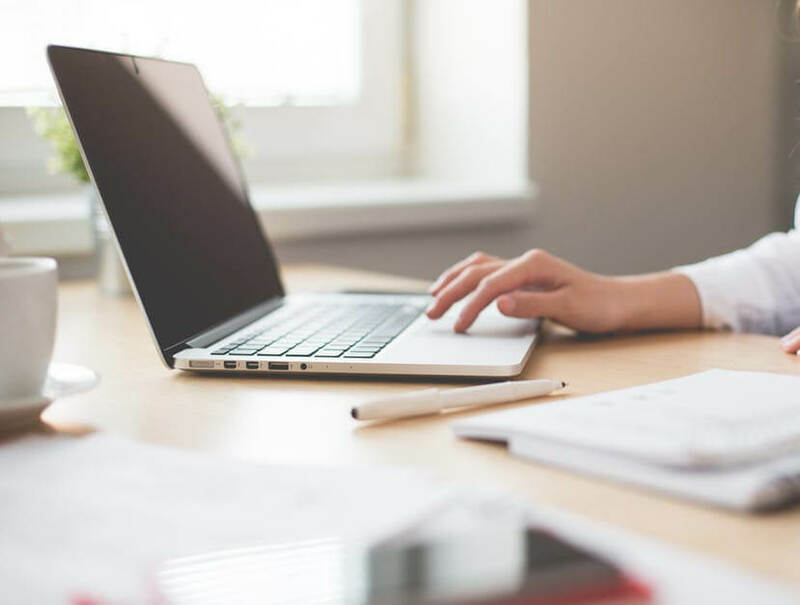 You won't meet a nicer bunch of people ...they are friendly, helpful and professional. 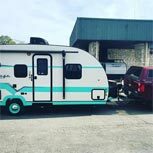 Just honest folks...We just bought our second slide in camper from Princess Craft...oh, and we're from Houston...we drive all that distance because P.J. and her staff are the best you will find. From start to finish, we found Princess Craft to be helpful, honest and an overall enjoyable buying experience. 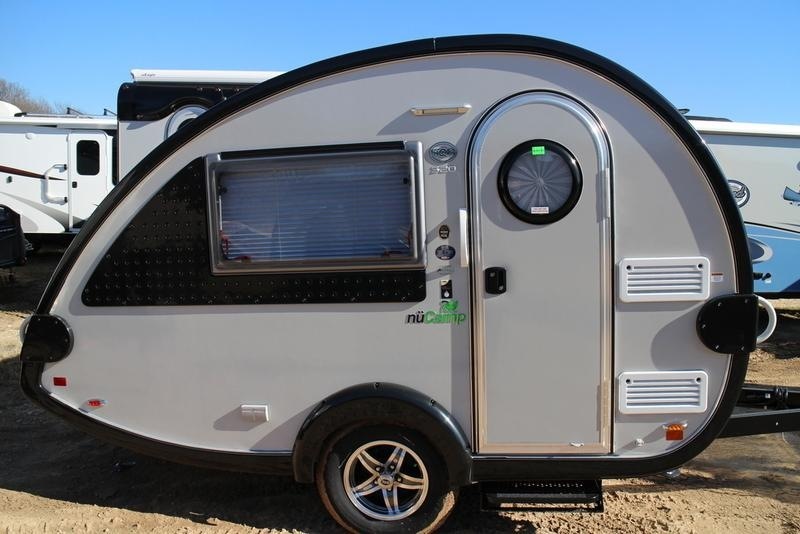 Their knowledge and expertise in the field of lightweight trailers is unsurpassed and we recommend this helpful team to those interested in purchasing a smaller trailer." 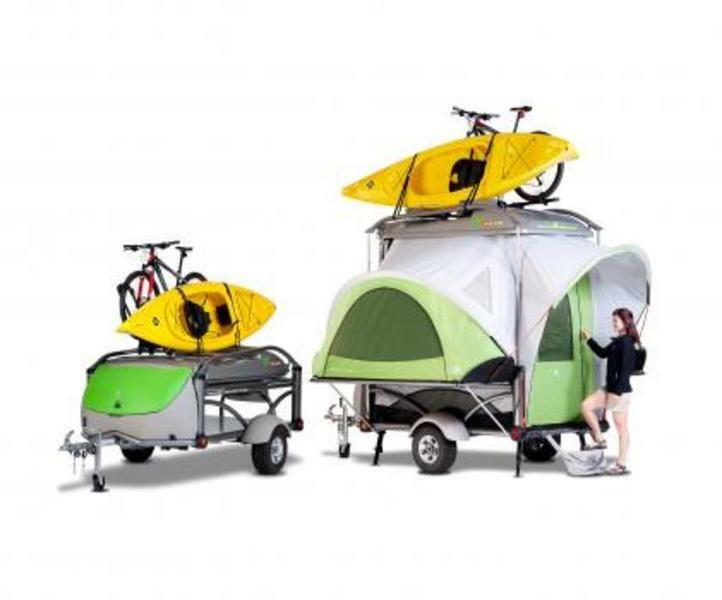 What Truck Camper Fits My Truck? 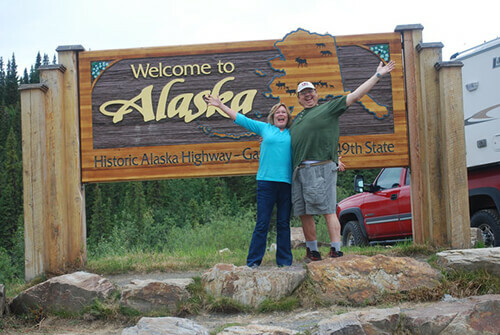 3 We Bring It To You! 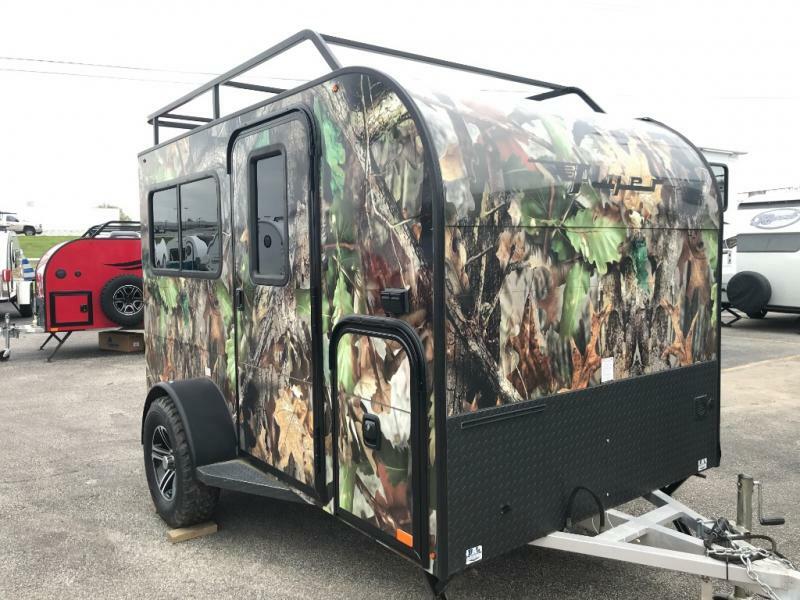 If you are looking for an outstanding deal on fantastic new and pre-owned RVs for sale in Roundrock, Texas, you have come to the right place! 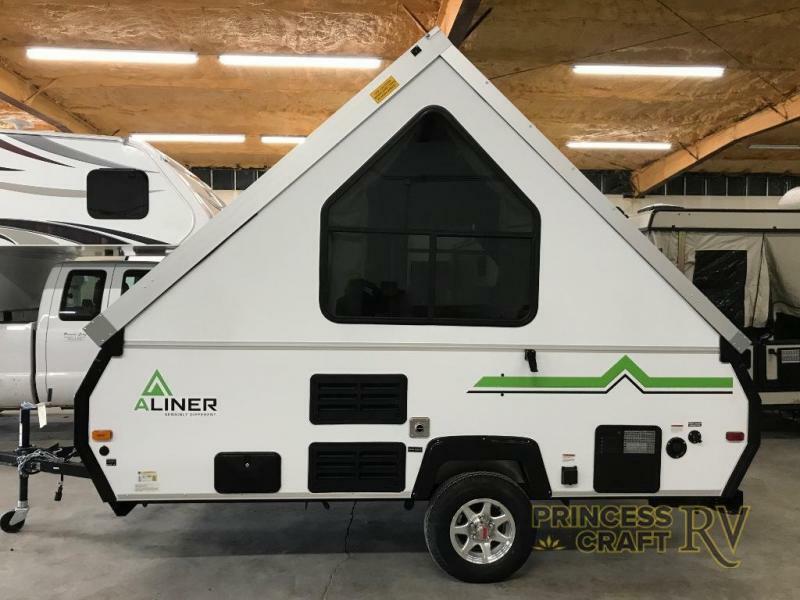 Princess Craft Campers is the premier RV dealer in the area featuring great deals on truck campers, ultra-light travel trailers, and plenty of other makes to choose from. 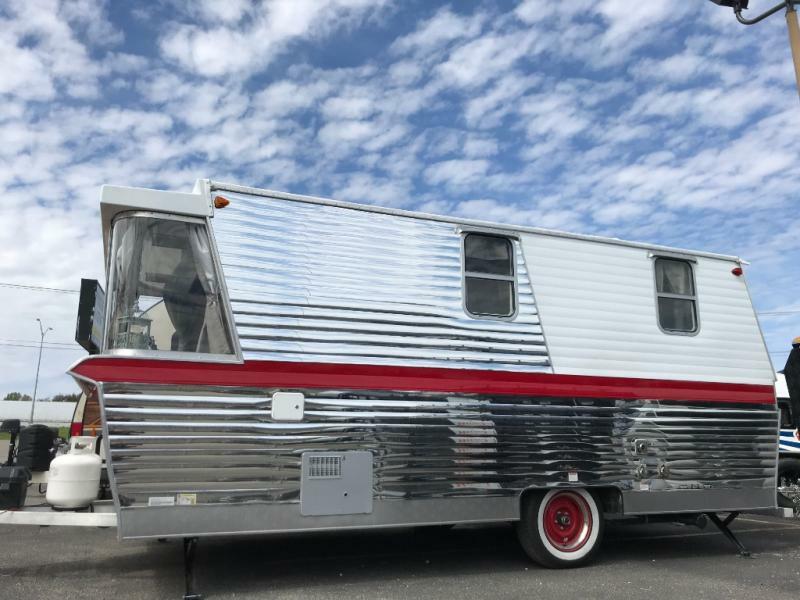 Not to mention our excellent RV rental service that allows you to take one of our rental fleet out for a spin and give you a little taste of what the RVing life can be like. 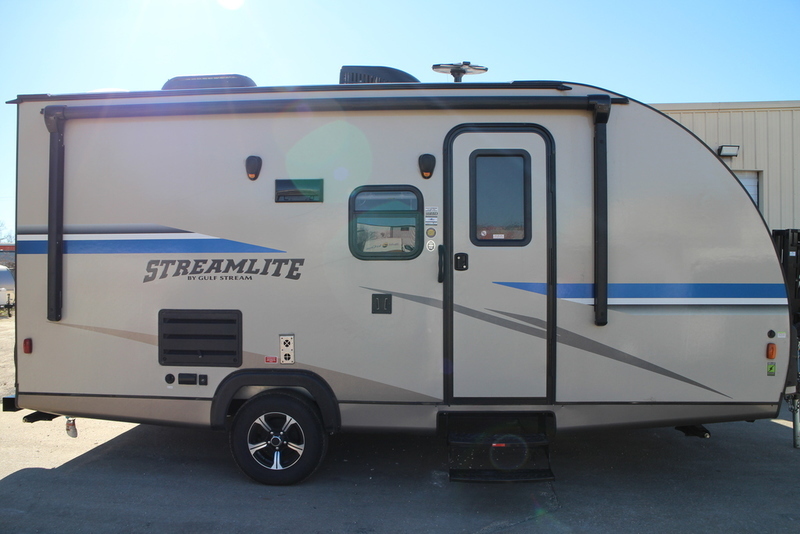 No matter what kind of RV you may be looking for, we can certainly help you in your search by providing you with your options and getting you the best deal that you can imagine. 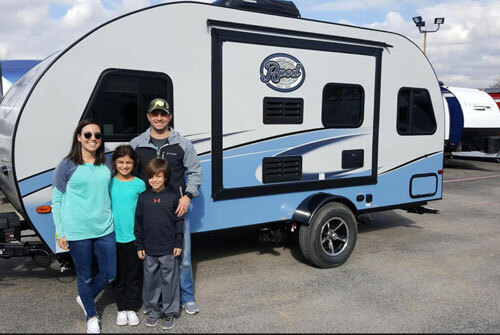 If you want to learn more about what we have to offer here at Princess Craft Campers, you can always contact us for all of the details and be sure to check out our inventory of new RVs for sale as well as our pre-owned inventory today!